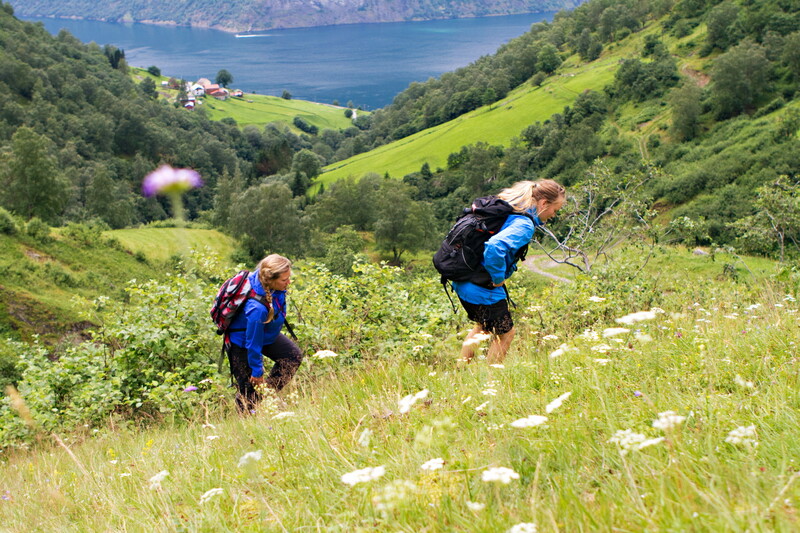 Join us for a unique Fjord Safari combination tour, including a Basic Fjord Safari and a guided hike to a goat cheese farm in the Aurlandsfjord. 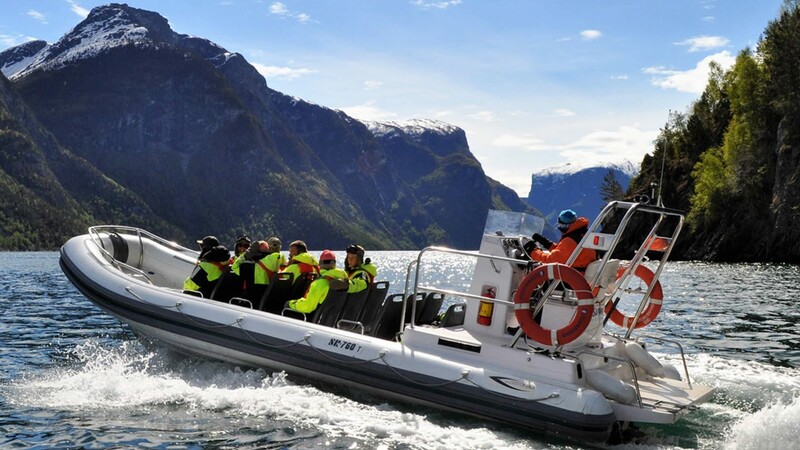 This tour provides the ultimate fjord experience. 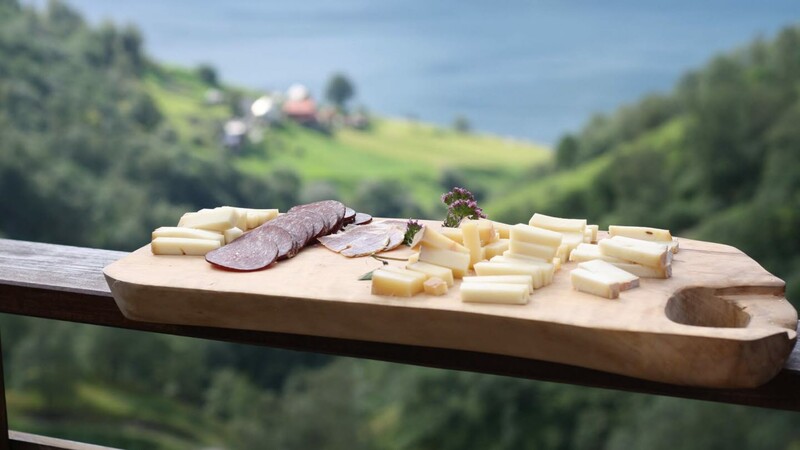 It combines a guided RIB trip on the UNESCO-listed Nærøyfjord, a nature trail hike and a slow food lunch at a traditional Norwegian mountain farm. 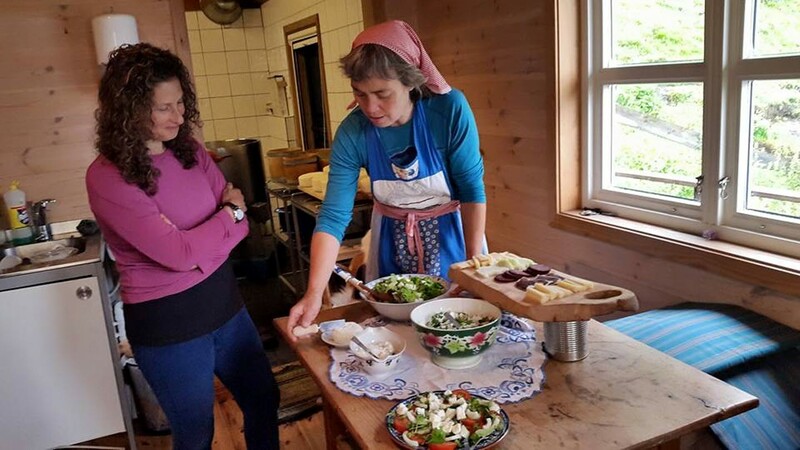 True Norwegian traditions are rooted in a close connection between people and places and this tour is designed to show you the very best of our corner of the world. You are required to arrive for check-in 20 minutes before departure for all boat trips. This is so we can dress you and register your name on our passenger list. For hiking or customised tours, you should usually arrive at the set time. We will provide you with all the necessary clothing that you don’t have yourself, free of charge. You must dress for the season. Imagine driving in a car that's going at 60 km/h (40 mph) and sticking your hand out of the window for 2 hours. Even during the summer this can be a cold experience. We recommend that you wear warm clothing for all seasons, but especially during the winter. There is no age limit on our trips. However, we recommend that our winter visitors do not take very small children on the trip, as they can get quite cold. Infants (0–4 years old) travel free on their parent's lap and do not require a ticket. However, please add a comment (stating age) in your reservation if you are bringing an infant so we can ensure we have the correct clothing for boat trips or a car seat for land-based tours. Regarding clothing, we have a wide range from baby sizes to XXL. Safety is the number one priority on our trips. You will be wearing a full flotation body suit in addition to a life jacket. There will be a safety briefing before the trip. In our 15 years of operation, nobody has ever fallen overboard. 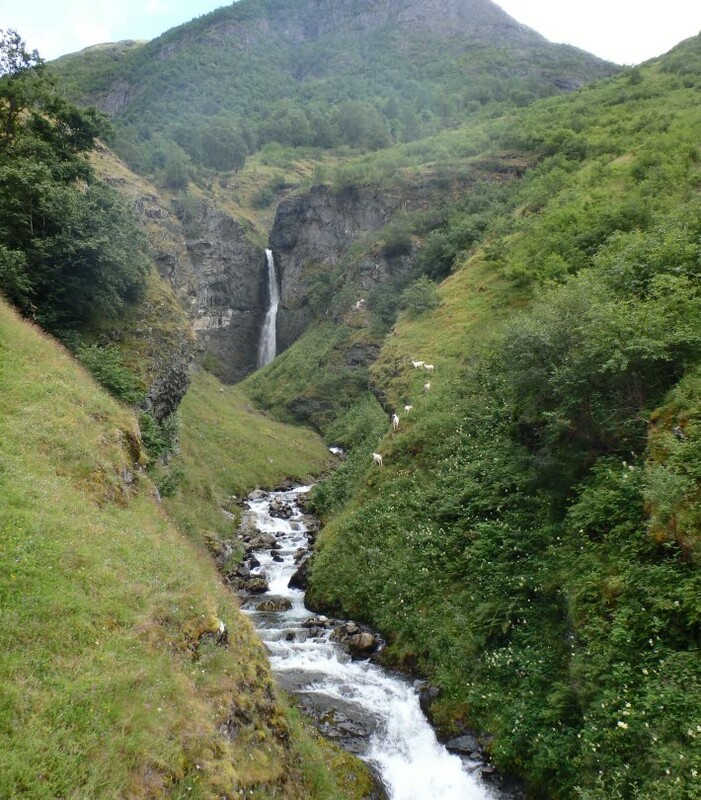 Our trips are very safe and emergency equipment is always taken on boat trips and guided hikes.